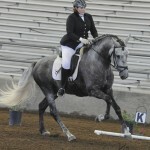 Iana Dressage | Dressage Training in San Diego and Temecula, California. 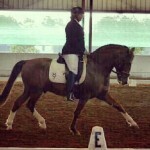 We offer dressage training for you and your horse. Learn to be in balance; have an independent seat and hands. Understand the how’s and the why’s. 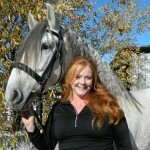 Create a relationship with your horse that is based on communication, trust and respect. Ride pro-actively, be happy, enjoy your horse. 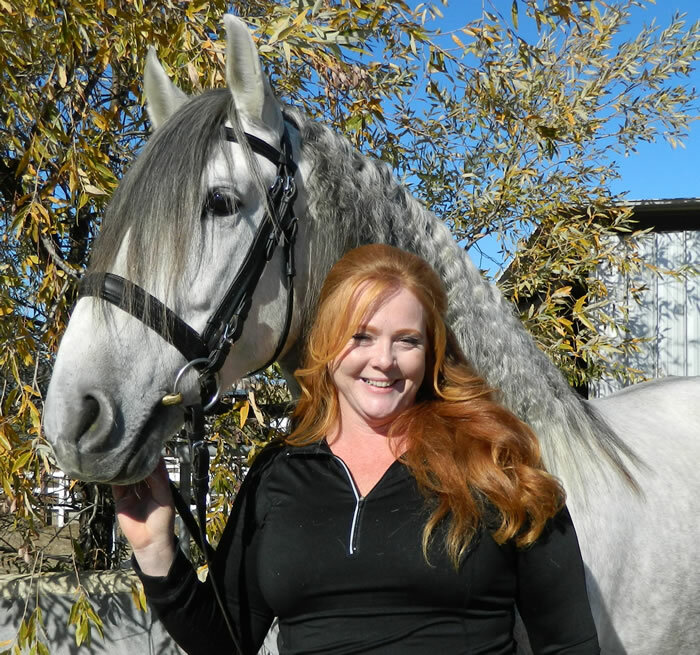 We have fantastic schoolmasters that can teach you how to feel the movements; ride passage, piaffe, and tempi.We have miles and miles of trails. 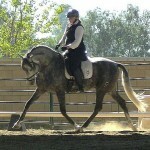 We are a beautiful private ranch located 15 miles from freeway, in the Temecula/Riverside area.